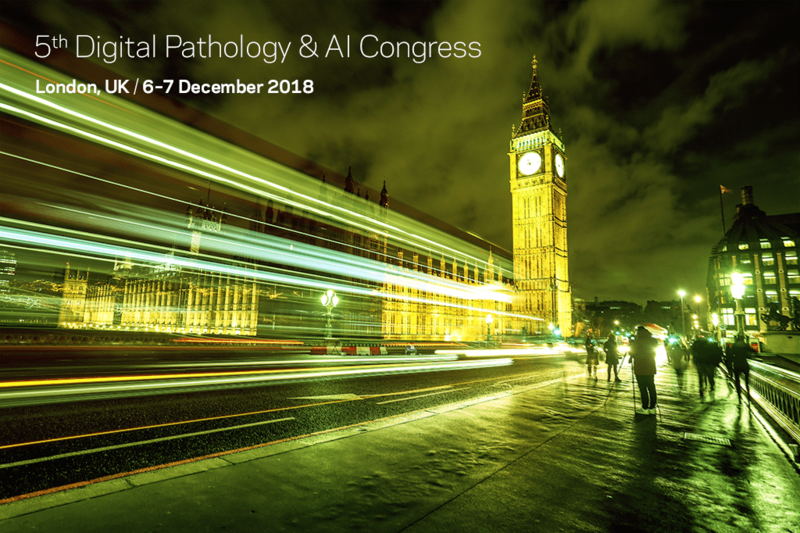 Come and talk to our representatives about our upcoming digital pathology portfolio. Stand 22, London Heathrow Marriott Hotel. September 6, 2018, – ContextVision is making their second appearance in the field of digital pathology at ECP 2018, the 30th European Congress of Pathology, September 8–12 in Bilbao, Spain. Here, they will be introducing and demonstrating their upcoming product INIFY™ Prostate, a new decision support tool based on artificial intelligence and deep learning. 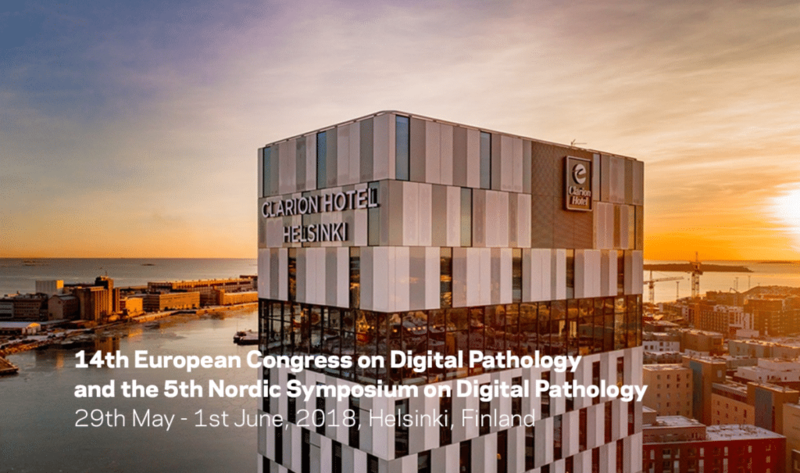 ContextVision recently made their first appearance in the field of digital pathology at ECDP/NDP 2018 – the 14th European Congress on Digital Pathology and the 5th Nordic Symposium on Digital Pathology, held in Helsinki, Finland, end of May. June 20, 2018 – The installation was made through the fully integration with the Hospital's Laboratory Information System at the pathology department at Ospedale Cannizzaro in Catania, Italy. May 28, 2018, – ContextVision will be introducing their upcoming product INIFY™ Prostate, a new decision support tool based on artificial intelligence and deep learning. May 18th, 2018 - ContextVision, a medical technology software company specializing in image analysis and artificial intelligence, and its academic partners at Uppsala University and Uppsala Hospital have been awarded a grant from Sweden's innovation agency, Vinnova, for a continuation of a research program within digital pathology research. The company has already achieved very encouraging results in preliminary studies. The grant will cover costs at the hospital and at Uppsala University. May 17, 2018, - ContextVision, a medical technology software company specializing in image analysis and artificial intelligence, placed second in a renowned international competition on automated image analysis called the Camelyon Challenge.